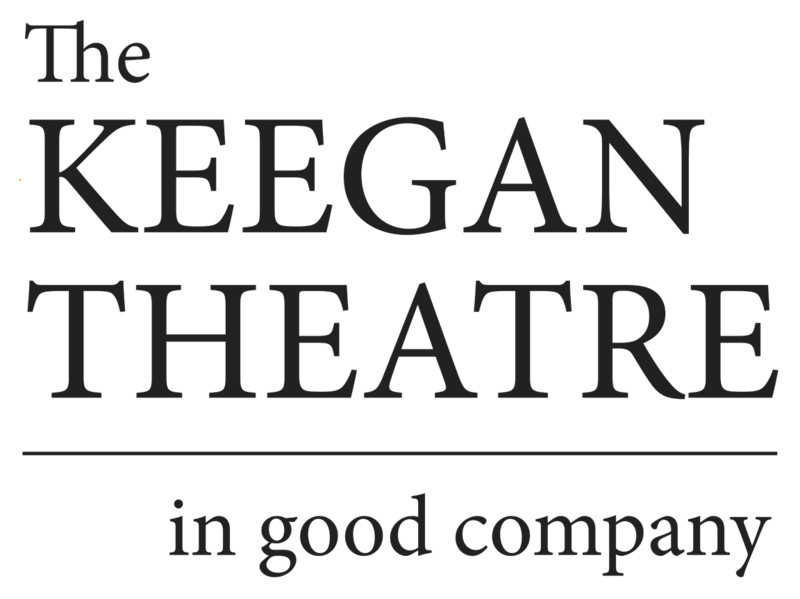 March 21, 2019: Keegan PLAY-RAH-KA, the education and family programming arm of the Keegan Theatre, continues its season of theatre for young people and families with the world premiere of FROM GUMBO TO MUMBO, a unique new work for teenagers and their families, playing March 18 – April 7. Originally presented in 2018 as a staged reading at the Keegan Theatre, with support from The Children’s Theatre Foundation of America, Keegan PLAY-RAH-KA has developed GUMBO into a dynamic, full-length piece through collaboration with its creators, Drew and Dwayne, and input from PRK students. Written and performed by Drew Anderson and Dwayne Lawson-Brown and directed by Duane Richards II, FROM GUMBO TO MUMBO tells the story of a dreadlock-rocking Southeast DC video game geek who meets up with a New Orleanian science teacher who uses comedy to contemplate his place in Trump’s America. Together, they conjure a dynamic cauldron of hip hop, poetry, and theatre to colorfully redefine masculinity, question social and political issues, and celebrate love and the search for home. Drew Anderson (known lovingly as “Droopy the Broke Baller” and “The Black Weird Al Yankovic”) is a parodist, comic, hip hop artist, poet, writer, and veteran educator turned teaching artist. He is the founder and co-host of Spit Dat (the longest-running open mic in DC) and creator of the innovative new programs Spoof School and C.R.U.N.K. Academy which focus on making learning fun for students through performing arts. Dwayne Lawson-Brown is a DC native poet, activist, and breakdancer, serving his community as a health educator for nearly 20 years. His work to increase HIV awareness through spoken- word garnered recognition from the Congressional Black Caucus Foundation, BBCAmerica, the Discovery Channel, and The Washington Post. In addition to featured readings at every Busboys and Poets location, La-Ti-Do DC, SAGAfest Iceland 2015, Spirits and Lyrics NYC and Manassas, Woolly Mammoth Theater, and the C2EA “We Can End AIDS” march, Dwayne’s short form poetry prowess led him to win the Best Haiku Award at the 2011 National Underground Spoken-Word Poetry Awards (NUSPA). His website CrochetKingpin.com has become a haven for those seeking reflective articles, geeky tidbits, introspective poetry, and fine crocheted scarves. Duane Richards II is currently performing as Chris in the regional premiere of HANDS ON A HARDBODY at the Keegan Theatre and recently performed in Keegan PLAY-RAH-KA’s THE ELVES AND THE SHOEMAKER. Duane is an affiliated teaching artist with Keegan PLAY-RAH-KA and a proud graduate of Duke Ellington School of the Arts.